A new e-learning course for foreign applicants - Chemistry, Biology and Physics in English. A new e-learning course for foreign applicants was launched by Masaryk University. All the chapters of the courses also contain “problem solving”. 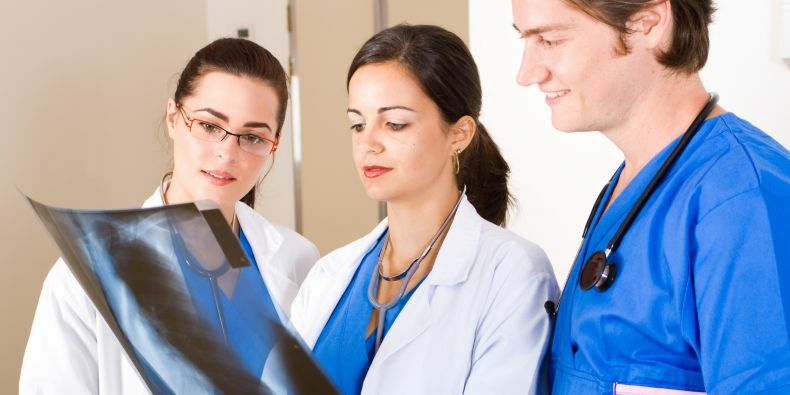 Foreigners interested in studying at the Faculty of Medicine of Masaryk University in the Czech Republic can now prepare for the entrance exam using online courses. In January 2016 the faculty launches three e-learning courses for foreign applicants – Chemistry, Biology and Physics in English. Good knowledge from secondary school is a necessary condition for successful admission and for the actual studies. 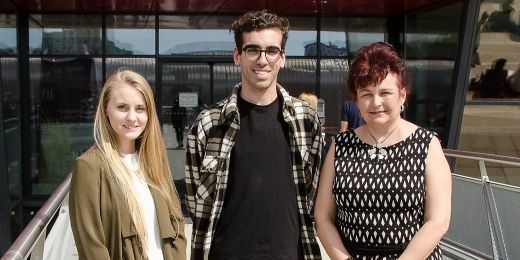 “We want to admit the best possible students to the Faculty of Medicine of Masaryk University. Due to the differences in education systems in different countries, the knowledge of people interested in studying is not unified and they lack the information on how to prepare for the entrance exams. And since we do not want to lose capable and promising candidates, we have put together full e-learning preparatory courses,” explained the Vice-Dean of the Faculty of Medicine Eva Táborská. In addition to the typical lectures and study materials, all the chapters of the courses also contain “problem solving”, which demonstrates the practical application of theoretical knowledge. There are also questions for practising, in which the students can check their knowledge and learn from their mistakes. The students can obtain missing information by communicating with tutors or with each other in Discussion Groups. It is recommended that the students should go to the final tests simulating the real entrance exams after they are confident of their knowledge because they are allowed to repeat the test only three times. 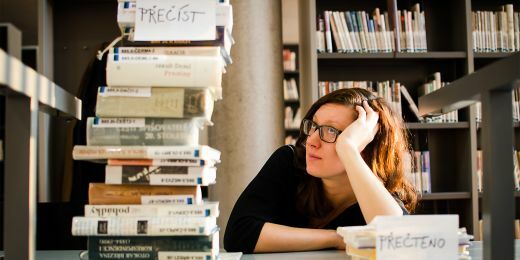 “The idea of a student reading through all the chapters of the course, memorizing the answers to the questions and being instantly ready to pass the entrance exam is wrong. 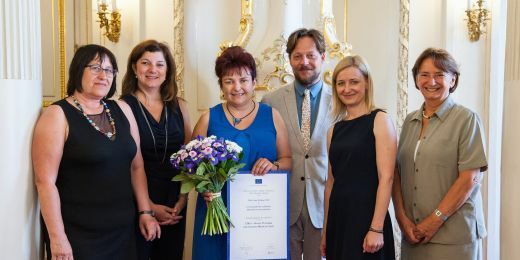 It is necessary for the students to be active and take advantage of all the possibilities the courses offer,” described Táborská. The interest of foreign secondary school students in studies of General Medicine or Dentistry at the Faculty of Medicine of Masaryk University is constantly increasing. Currently the faculty has more than 500 foreigners out of a total of 4 000 students. The courses are available at the university website and cost 100 euros each. 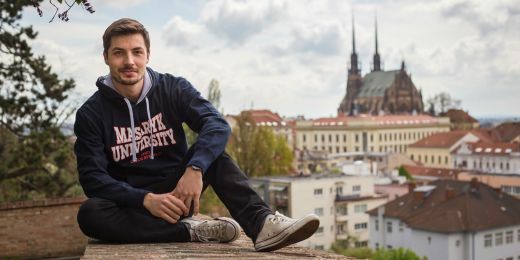 We give you five convincing reasons to head to Brno and study at Muni. Mluvtecesky.net, a free multilingual website to study Czech created at Masaryk University, still evolves. Talking in Czech is not easy but in spite of the fierce competition, two Muni students were successful. Several tips for reading large amounts of text as if it was a piece of cake.